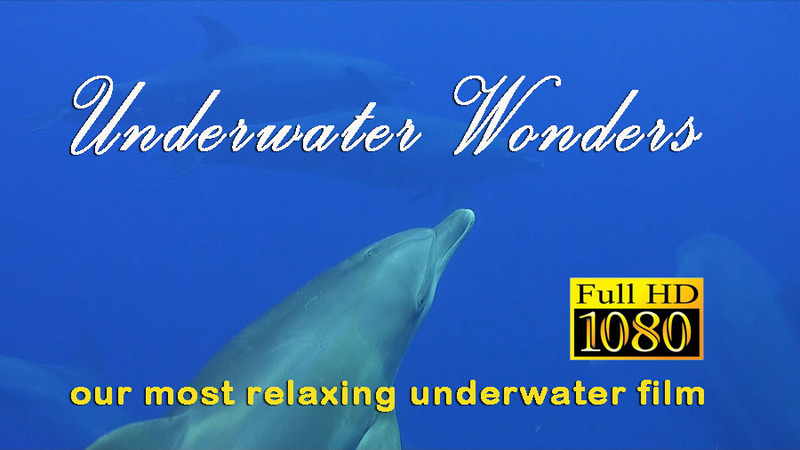 Seahorses and turtles are featured as well in our underwater film and breathtaking coral reefs in beautiful colors. The movie is an hour long and comes in Full HD quality. We also included extra movies in 4K which show steady coral reefs filmed for an extended time. 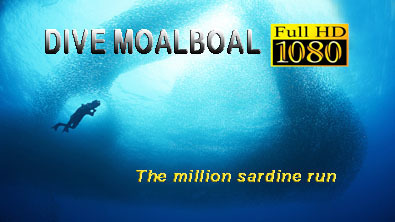 Moalboal located on the island Cebu in the Philippines offers beautiful landscapes and fantastic coral reefs. Beautiful underwater footage shows healthy corals reef including enormous table corals and colourful soft corals. From sharks to macro subject you will see all the marine life the area has to offer including magnificent night diving scenes.